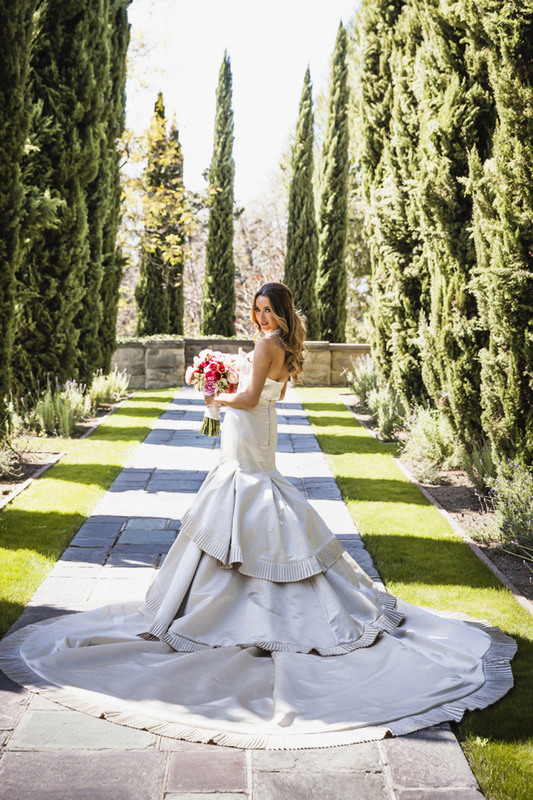 A wedding is a brides big moment to shine. All eyes are on her gown, hair and make up, so everything must be perfect. 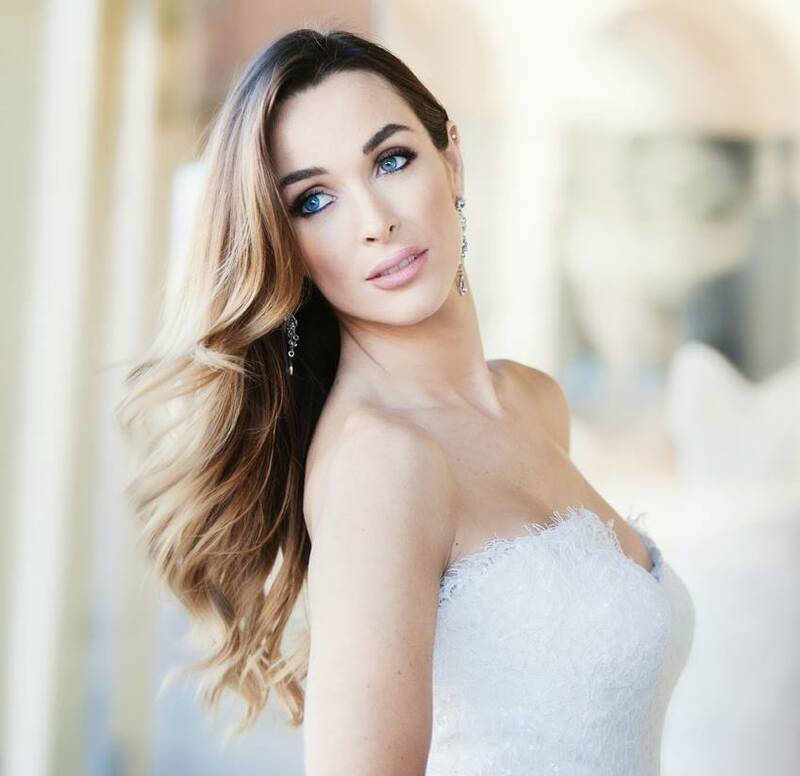 Troy consults every bride with the same creative vision as any of his star clients preparing for a big red carpet event like the Oscars or a big movie premiere. 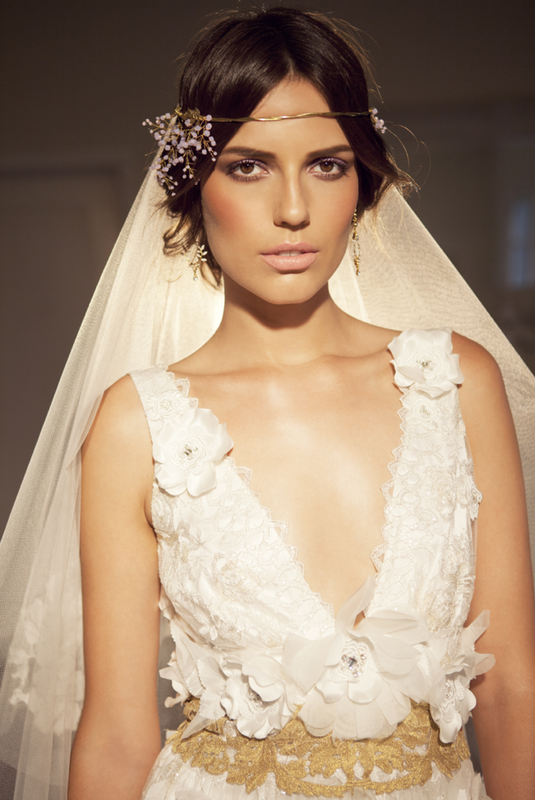 On model Kate “Pictured” here, Troy created a bridal beauty look inspired by Italian icon Sophia Loren. 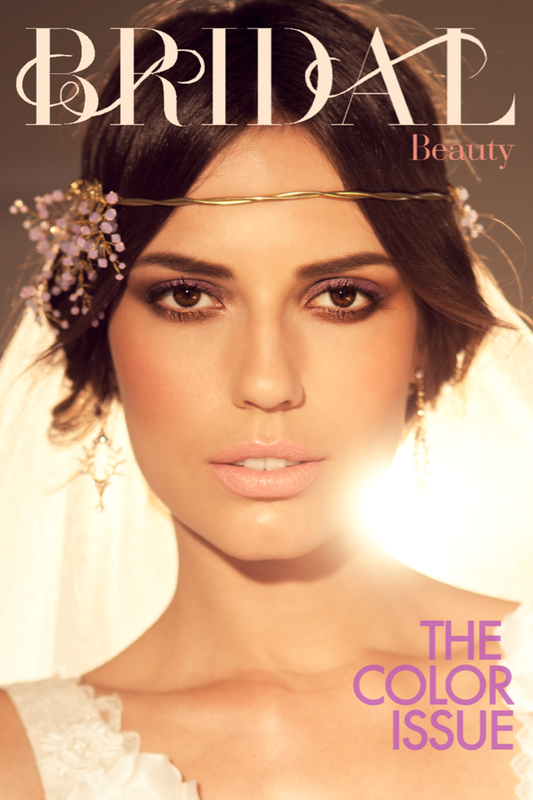 Troy used shades of bronze, lavender and pale pink to create the look. Troy kept the hair natural and effortless. 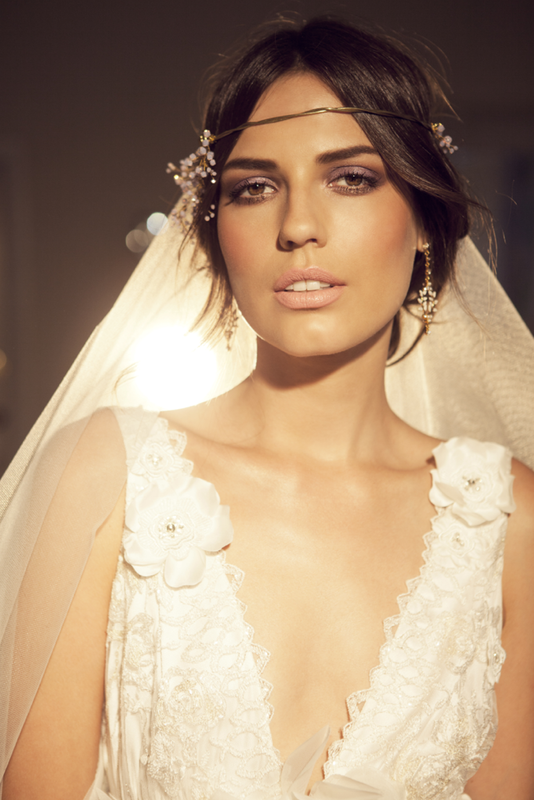 This shoot was for Bridal Beauty Magazine and it featured Claire Pettibone and Chanel. Check out our Bridal Packages Here.